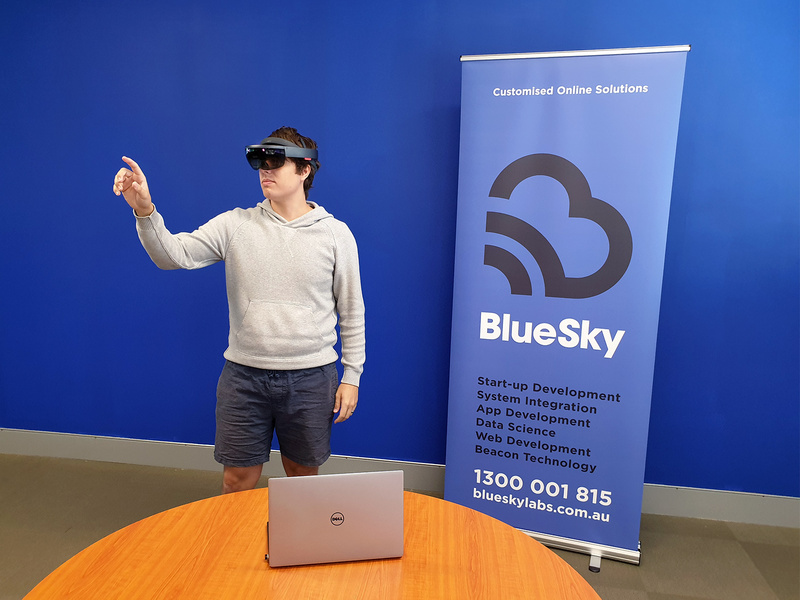 While a minor project (for now), BlueSky has taken on bigger projects previously - projects where some might deem being outside the scope of web development. This included some Virtual Reality work, and even an app for the (smart) Television set. As long as a project has some interaction with the web, and involves any kind of programming code - BlueSky is happy to help your organisation explore the idea, and provide a viable solution. It has, and will always be, BlueSky's mission to foster innovation, creativity and incubate ideas, and the Exploring Ideas Session is a safe space to do just that. BlueSky partnered with Epicuest to develop for Skywalk, ..